To the surprise of just about nobody, the force is strong with Rogue One: A Star Wars Story, with the highly anticipated spin-off banking an impressive $290.5 million world wide since it’s release last Thursday, becoming the #1 of every country it has been released in thus far (with the lucrative Chinese market still to come in January of 2017). On this side of the pond, it has taken in a phenomenal $1.4 million with 63% of Irish audience joining the Rebellion during the movie’s four day opening weekend. 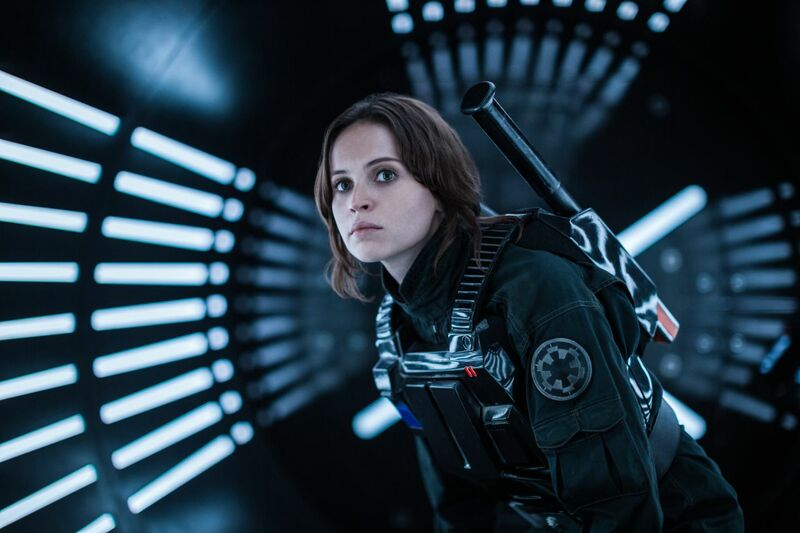 In the U.S., Rogue One has fast become the second highest December of all time (after The Force Awakens, of course) with $115 million. With Episodes VIII, IX, and two more spin-offs coming our way, expect December to belong to Star Wars for the foreseeable future.